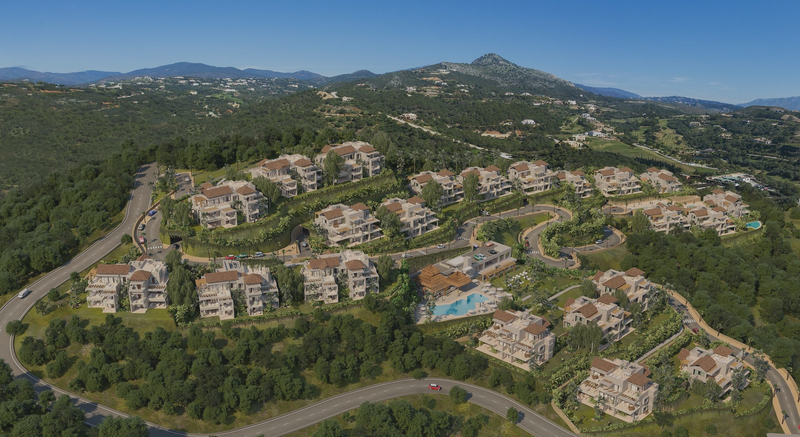 Fantastic project of apartments and townhouses to be completed between summer 2019 and summer 2020.  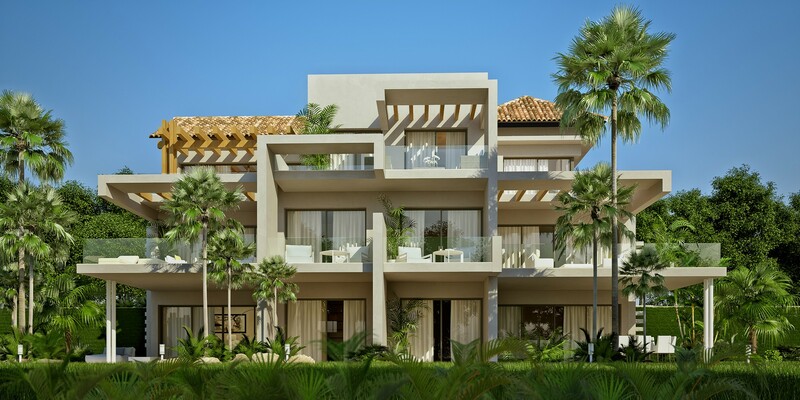 Located in the beautiful residential area of Marbella Club Golf Resort in Benahavis. 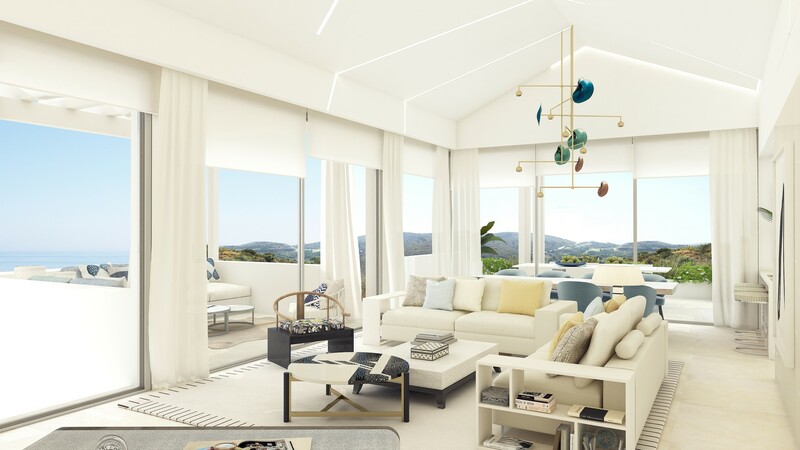 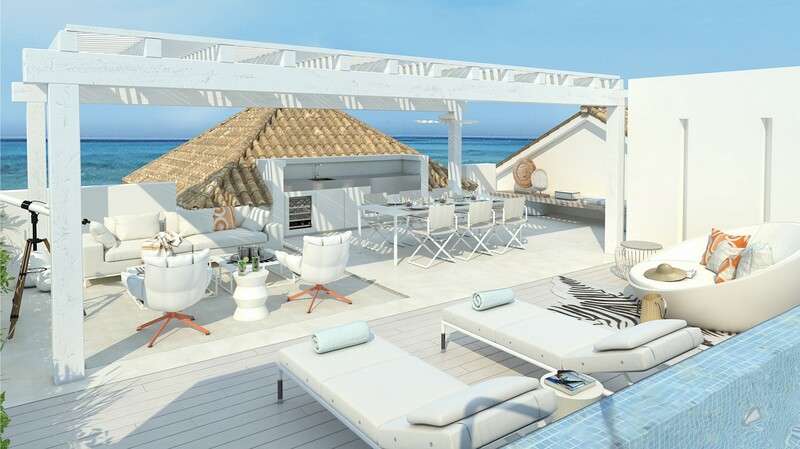 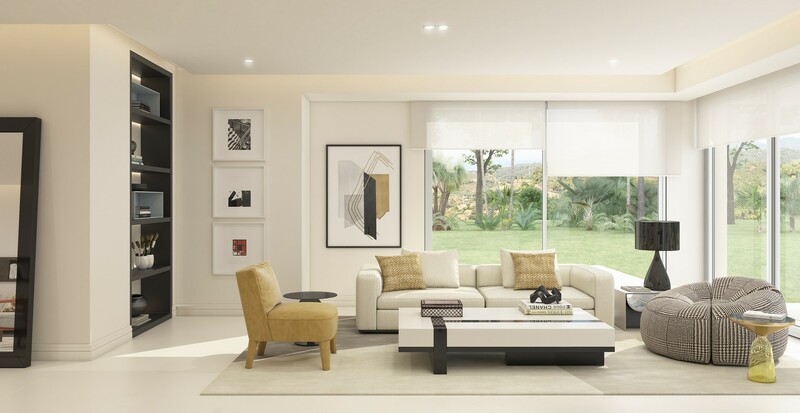 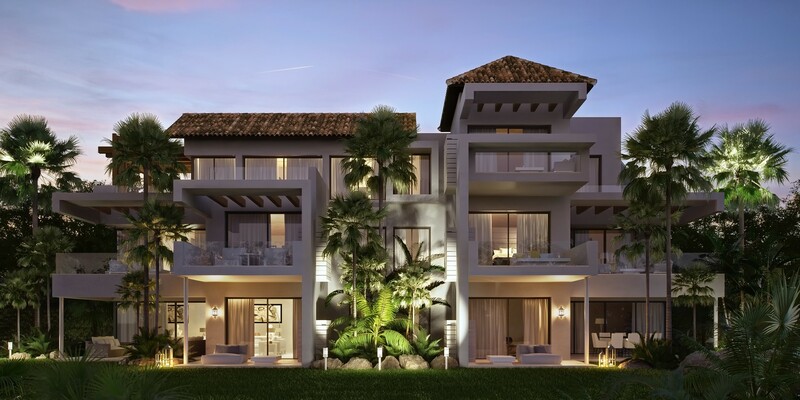 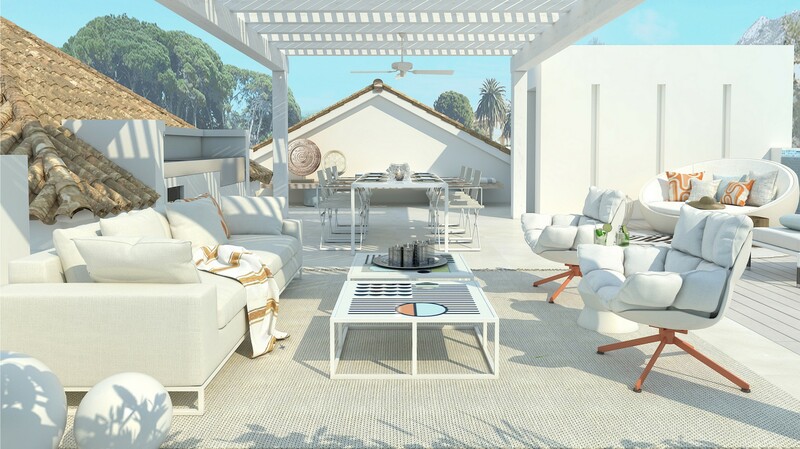 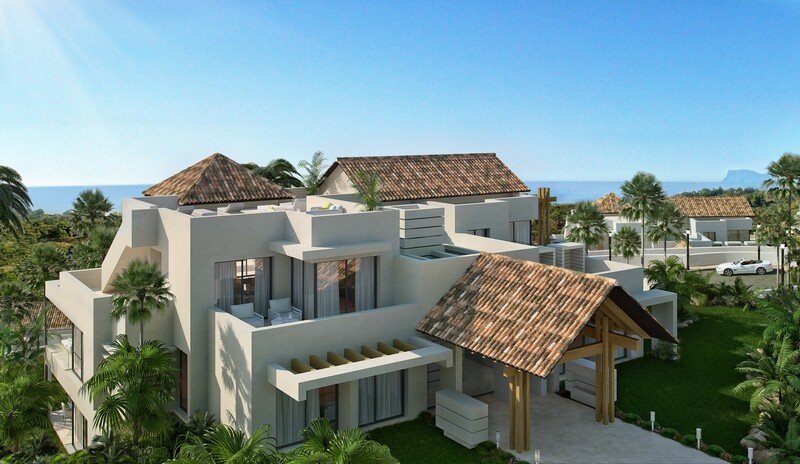 At a 20min drive to Marbella centre and 15min to Puerto Banus, the area is peaceful and offers residents an 18 hole golf course, Club house and equestrian centre as well as views of the Mediterranean coast.The project will be executed in two phases, whereby there will be 85 units in Phase 1 and 41 units in Phase 2 and the timeline for the project being under three years.The construction of Phase 1 started in February 2018 with a planned delivery by summer 2019, while Phase 2 has an expected delivery by summer 2020. 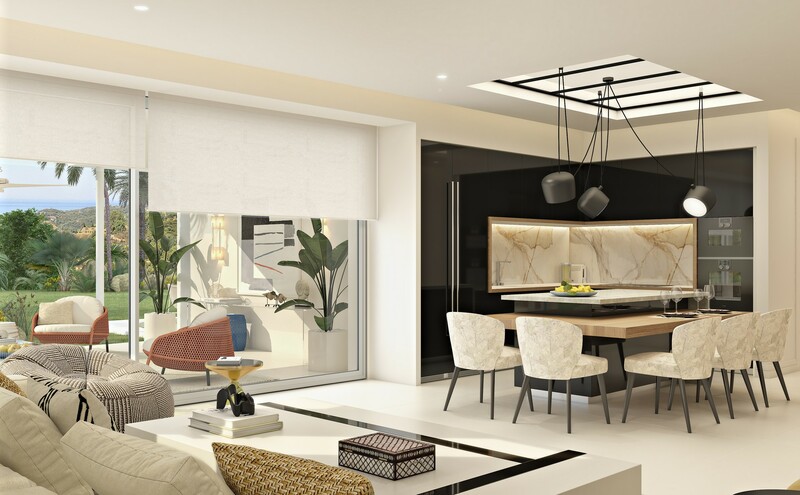 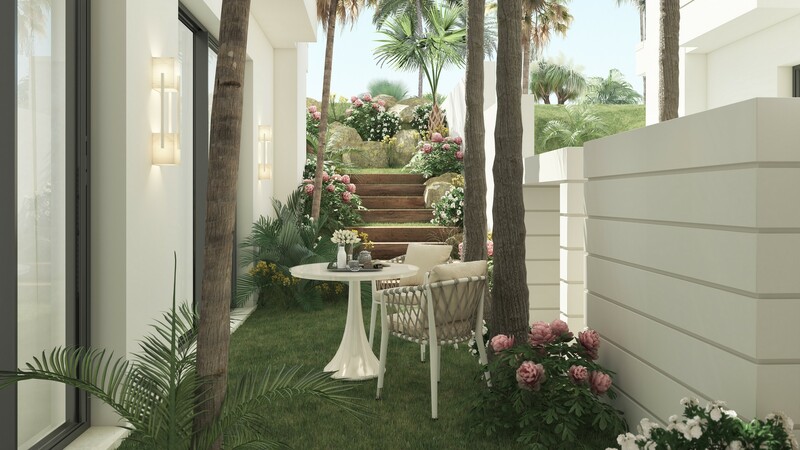 The complex will include 4-bedroom townhouses and apartments in villa-like buildings with 3 to 4 bedrooms with interior living spaces ranging from 113 to 181 sqm, in addition to spacious gardens and terraces ranging from 31 to 112 sqm.The complex, enclosed with 2m high plasticized wired fence, will offer lifts to all floors with cabins with capacity of 10 people, CCTV surveillance cameras connected to the entrance security gate, parking entrance gates operated by remote control with movement sensors for added safety, overflow pools with underwater lighting and salt chlorination system, contemporary style Mediterranean gardens with automatic irrigation, outdoor tennis and paddle tennis courts, snack-bars, fitness centers, and kids’ playgrounds.